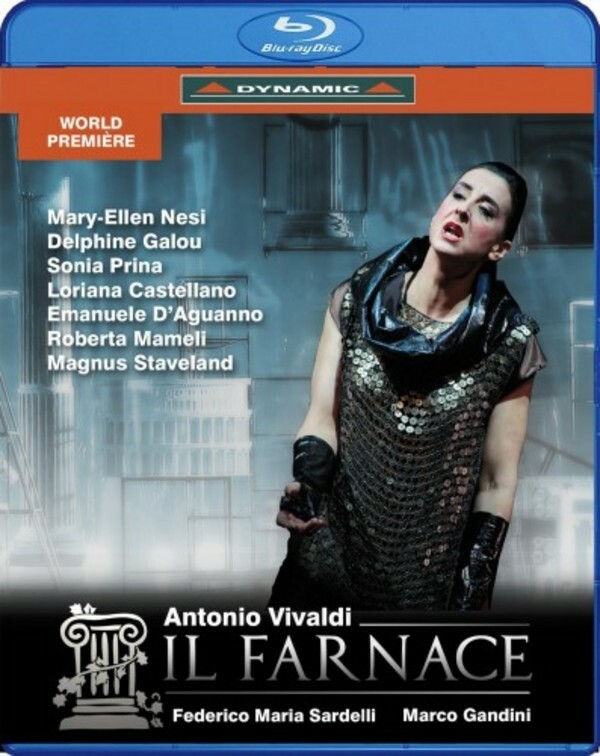 Il Farnace is the most re-written and re-proposed of Vivaldi’s operas - it’s like a beloved child who worries his father, and to whom the parent always wants to give the best. Versions of Farnace, two in 1727 and one each in 1730, 1731 and 1732, had been conceived and adapted to the different circumstances for Venice, Prague, Pavia and Mantua, always with a cast to Vivaldi’s satisfaction and with the composer in control of the production. The greatest appreciation of Vivaldi’s operatic music was expressed in a letter by a spectator of the 1727 Carnival season, the abbot Antonio Conti. He wrote to Madame de Caylus that of all the operas of the Venice season he liked best Farnace because its music was very varied, “between the sublime and the tender”, and because Vivaldi’s pupil worked wonders. In 1738, for the Ferrara Carnival season, Vivaldi wrote a new score of the opera. This is the last Farnace, in two acts, as the third was lost. The conductor, Federico Maria Sardelli, is one of the world’s leading experts for Vivaldi’s music. This is the 1738 version of Farnace, sung by Italian Baroque specialists.